Since 1947, the Dalad group has been an innovative developer of office, industrial and retail space throughout Cleveland Suburbs. Age, equipment, tenants, square footage, and purpose of their facilities present challenges when trying to maintain the properties. 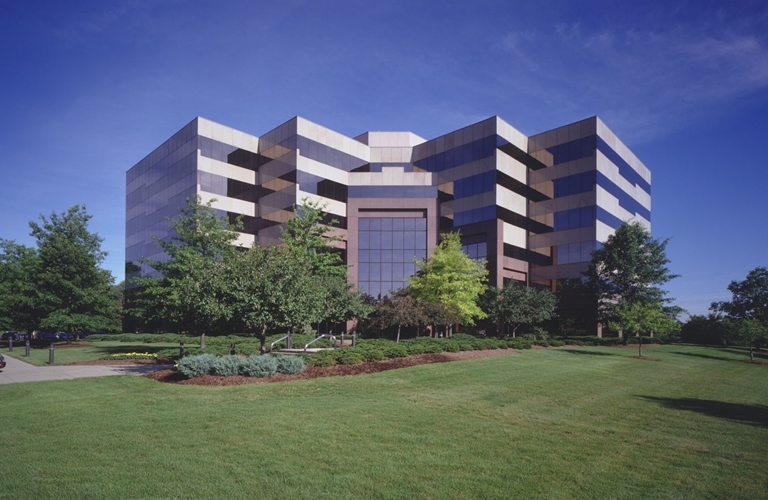 Over the years, our Cleveland office has worked on numerous projects with The Dalad Group as well has create customized preventive maintenance programs based on needs to help them contain costs over the years and extend the life of their HVAC equipment located at properties. We work and have had a long-term relationship with The Dalad Group to provide them and their tenants with the most optimal comfort levels through HVAC solutions based on their buildings, square footage, space usage and needs of the tenants.